These German Chocolate Caramel Brownies are one of those treats where a little piece goes a long way. They are absolutely decadent and will satisfy almost anyone's sweet tooth. Made from scratch, they take a little while to make, but once you've tasted them, you won't mind. 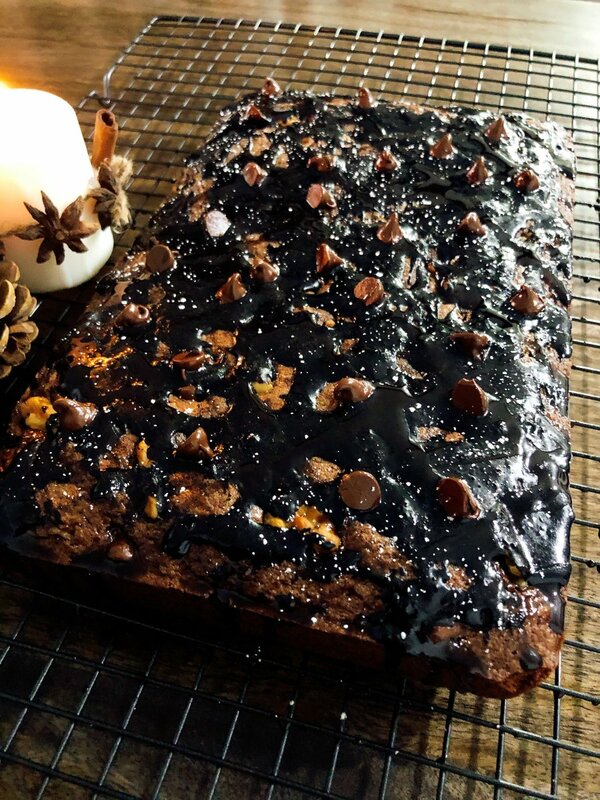 The result is a dense, rich brownie, topped with a layer of caramel and finished with a german chocolate cake frosting. They are best eaten with a fork because they can be a little messy. The recipe is a three step process. Along with the recipe and instructions below, I have provided step by step photos. Why not take an afternoon break, pour yourself a cup of coffee, and dig into one of these delightful goodies. You won't be disappointed. The ingredients are divided up by the three parts of the brownie. 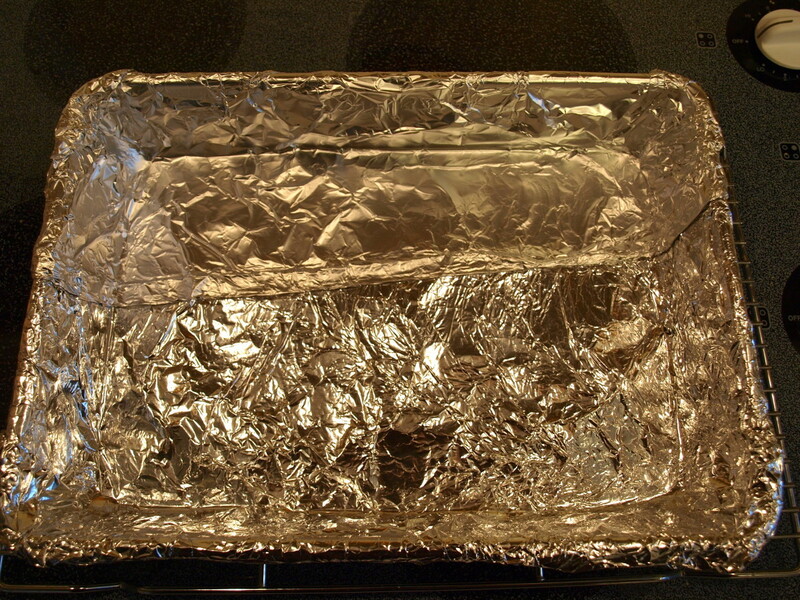 Prepare the 13x9 pan by lining it with foil and spraying on a generous coating of cooking spray. Note: Don't skip this step. This is a gooey brownie and it will stick to the pan. 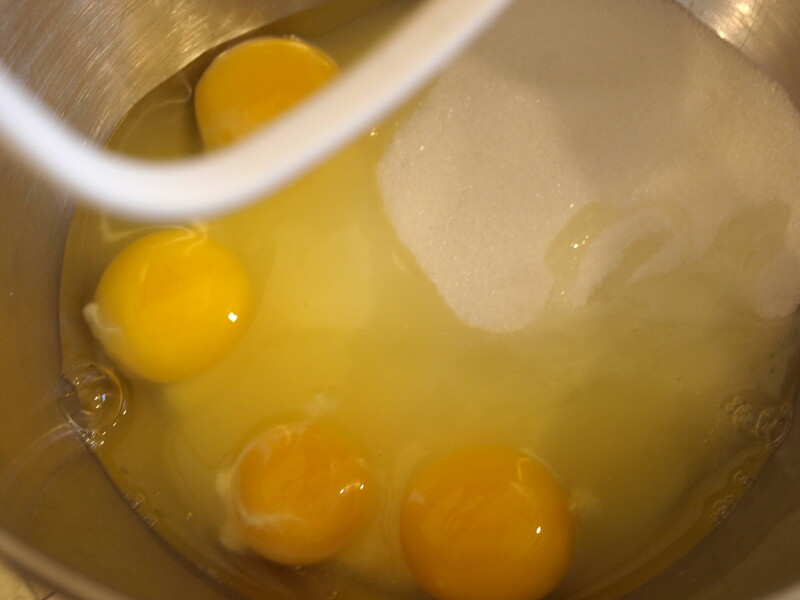 In a large bowl beat the sugar, eggs, butter and vanilla until smooth. Meanwhile, mix all of the dry ingredients in a separate bowl. Slowly add the dry ingredients to the wet mixture. Mix well and pour batter into prepared pan. Bake for about 20 - 30 minutes. Don't over bake or it will be too dry. Cool completely before proceeding to the next step. 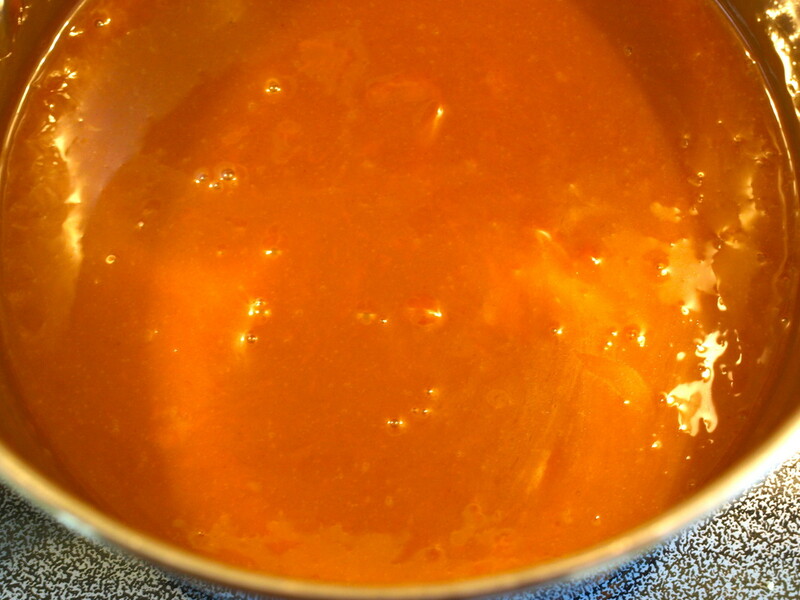 In a heavy saucepan, combine the caramels and the evaporated milk. 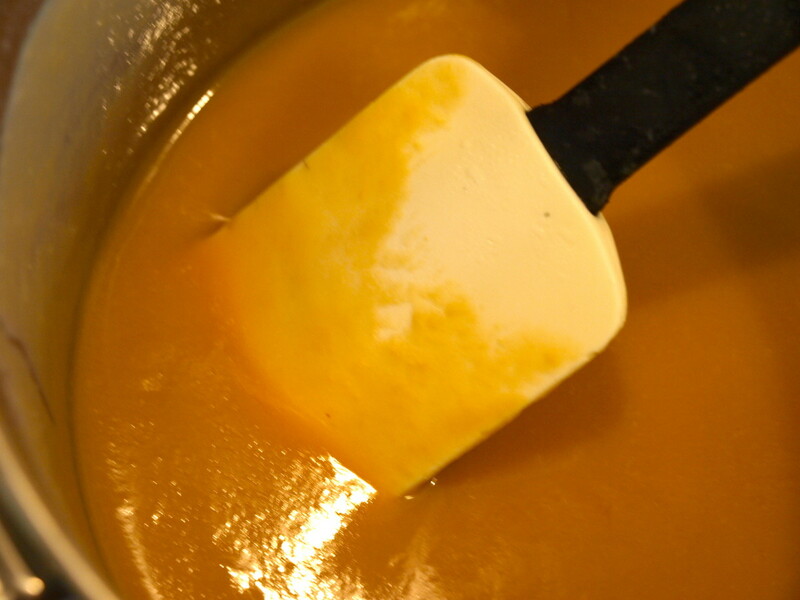 Stir constantly over medium-low heat until completely melted and smooth. Remove from the heat and pour over the cooled brownies. 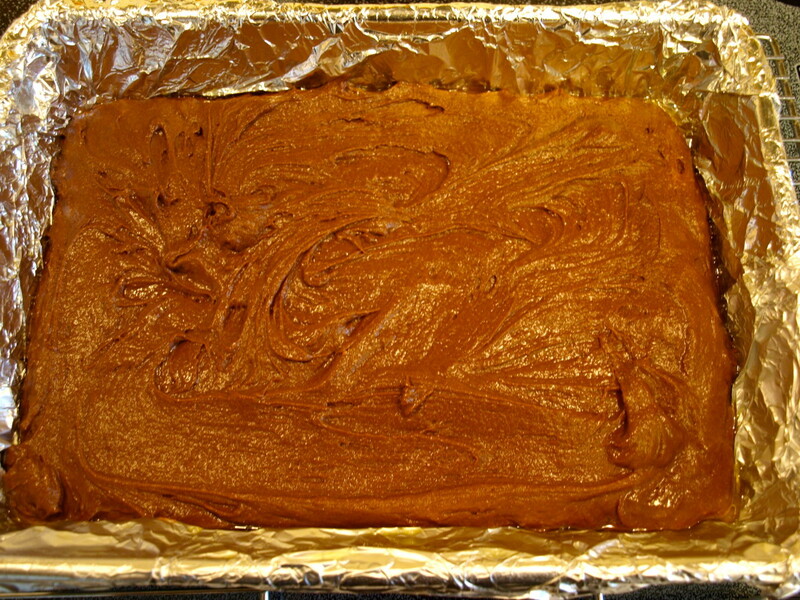 Make sure that the entire surface of the brownies is covered with the caramel. 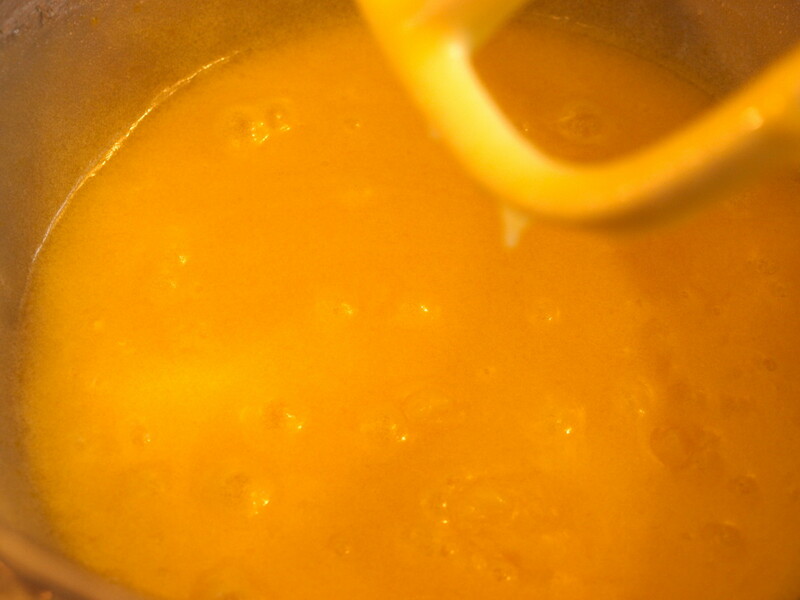 In a heavy saucepan, whisk together the egg yolks, milk and vanilla until smooth. Cook over medium heat for 12 - 13 minutes, stirring constantly. 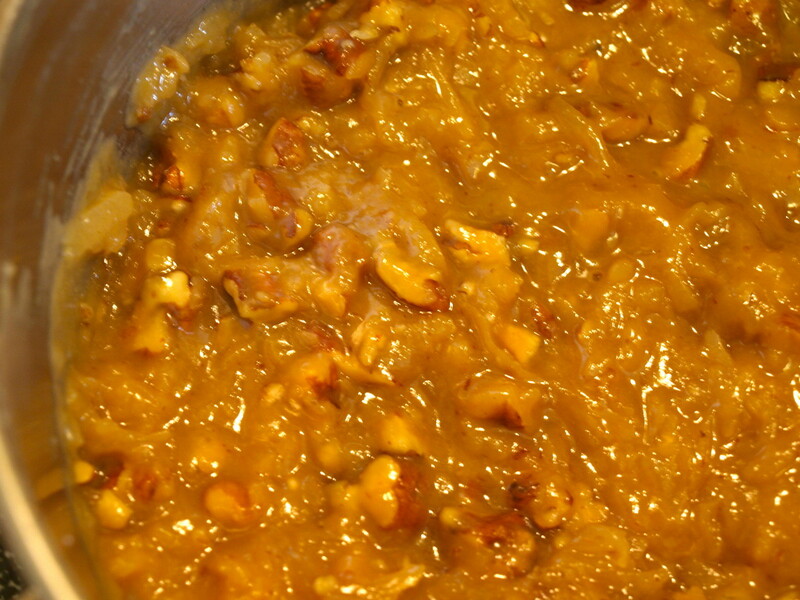 The mixture should begin to boil gently, thicken and turn a golden brown. 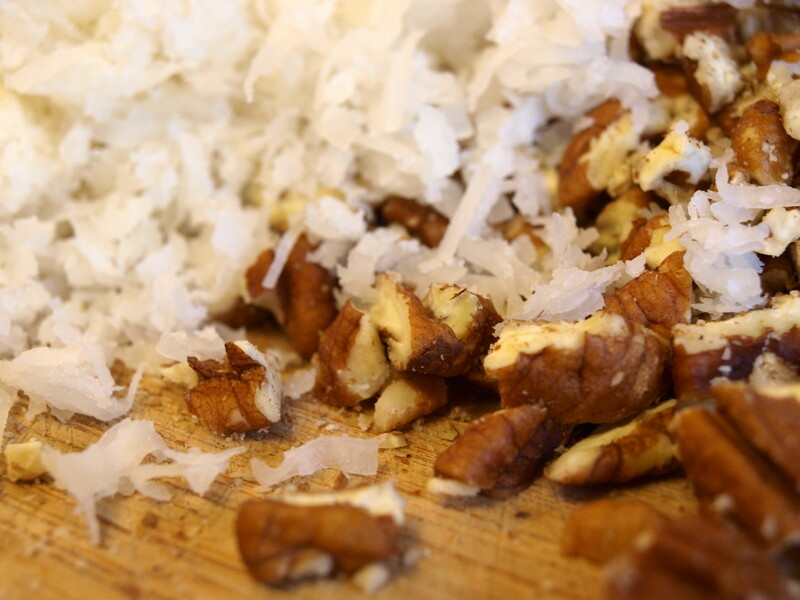 Remove from heat and mix in the coconut and pecans. 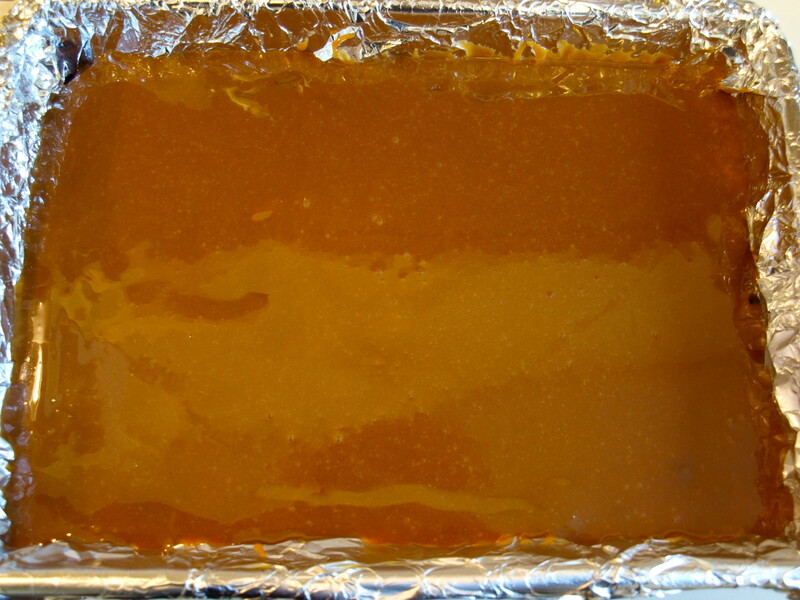 Cool completely and then carefully frost the caramel covered brownies. 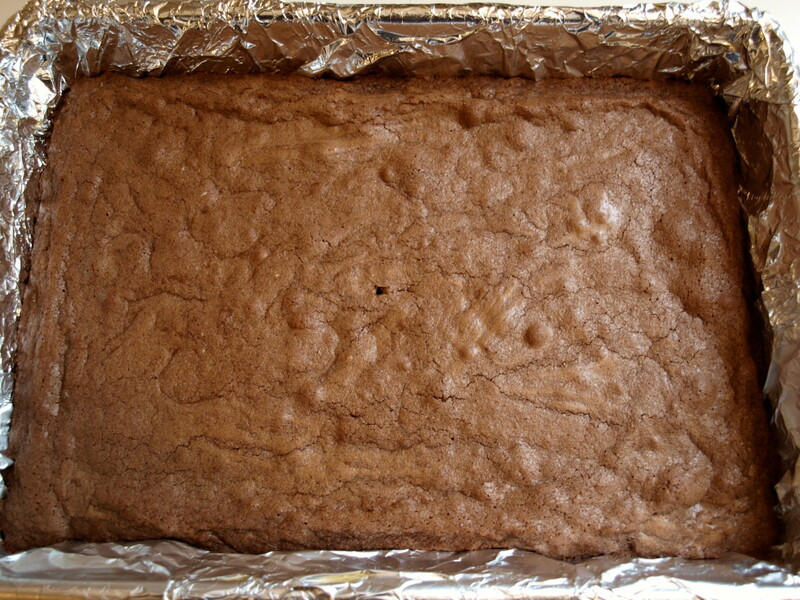 The brownies can be served immediately or saved for later. They should be stored in the refrigerator and covered with plastic wrap or foil. It is best to leave the brownies in the foil lined pan. These really are a special treat and are incredibly rich. I don't serve large pieces because it is so sweet, but people always seem to come back for seconds anyway. 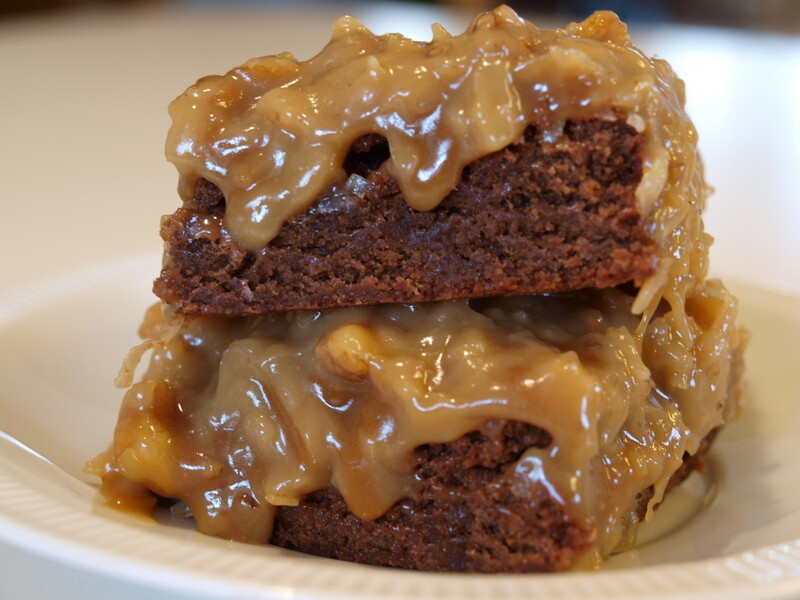 Make these German Chocolate Caramel Brownies today. They are well worth the effort. My pleasure Glimmer and you too. Brownies are my comfort food and my sweet spot. Hi Kristen - Glad you enjoyed this hub. These are good, but really rich so a little piece goes a long way. Have a great weekend and thanks for stopping by. Glimmer, this is delicious! I love brownies! I would love to make it this summer. Voted up for useful! I appreciate it Hezekiah. These are super sweet and yummy. Wow, this would give me goose bumps. I appreciate it LeslieOutlaw. Was away from the computer for a while so I am just getting back to comments now. I hope you gave this recipe a try. It is super decadent, but oh so good. Thanks for reading. Wow, I need to go to the grocery store right now so I can make these. They are looking pretty yummy and I love German chocolate. Thanks for sharing :) Voted up ! I'm happy you enjoyed this recipe. It really is tasty. Thanks so much for commenting Vivian. None can resist your sweet recipe and display. I'm afraif of I'll gain weight. I appreciate it sgbrown! I hope you give it a try, but I wonder if leaving the coconut out might make the frosting too thin. Not sure about that, but if you make them like that, let me know. I know a lot of folks who don't like coconut either so it would be a good option. Thanks for commenting and reading. OMGosh! These look so good! Chocolate, caramel and pecans, three of my favorite things. I may leave out the coconut, hubby won't eat it, silly him! I can't wait to try this! Voting up, useful and pinning! :) Oops! I meant to mention that your pictures are excellent! Hi Vellur - I'm glad you liked the recipe and I appreciate the comments. 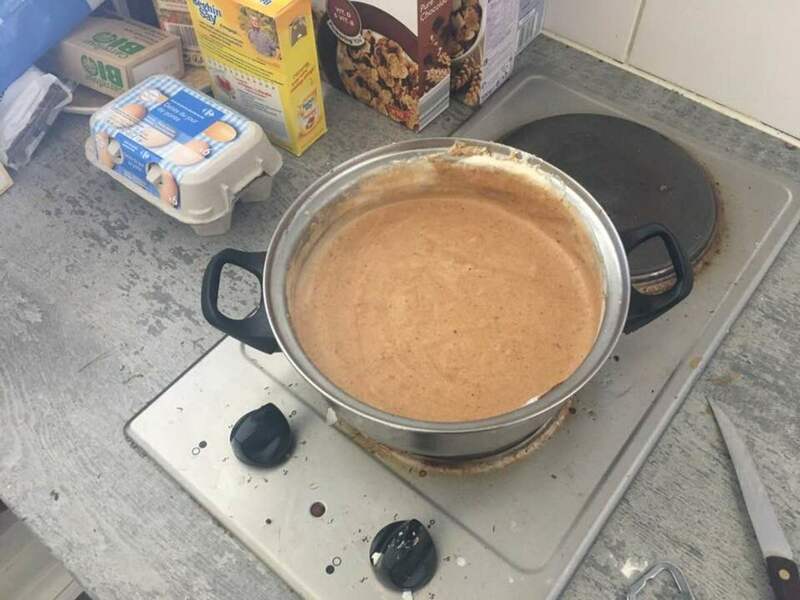 Great recipe, delicious! Makes me want to pop one of your brownies right into my mouth! Thanks so much Phyllis Doyle - I hope you enjoy it. Thanks Rusticliving - I appreciate the support and I'm glad you liked the recipe. I hope you give it a try. Took an Easter break so I am just getting back to comments today. I'm glad you enjoyed this recipe Cathy. It takes some time to make, but I like it because it's made from scratch. Thanks for commenting. OMGosh! I must try this recipe. Thanks so much for sharing. Just have 6 words..... "I wanna live at your house!" Voted up+UABI... just wish they would have a DELICIOUS category! I don't indulge in desserts very often so when I do I want the very best. This recipe looks exceptional! Can't wait, yum. Thanks Jackie - Not sure how I got that, but it probably won't last :-). This would be really good with a cup of coffee or tea. I don't think it's ever going to get warm around my area. I appreciate the comments. Hi vespa - You'll love this if you love those ingredients. The nice thing is the flavor of the caramel really shines through, even with the coconut topping. It is really rich though, so a small piece goes a long way. Thanks so much for commenting. This recipe looks delicious and it is so cold out I think it would be so good with a pot of hot coffee, thank you! This recipe immediately caught my eye. 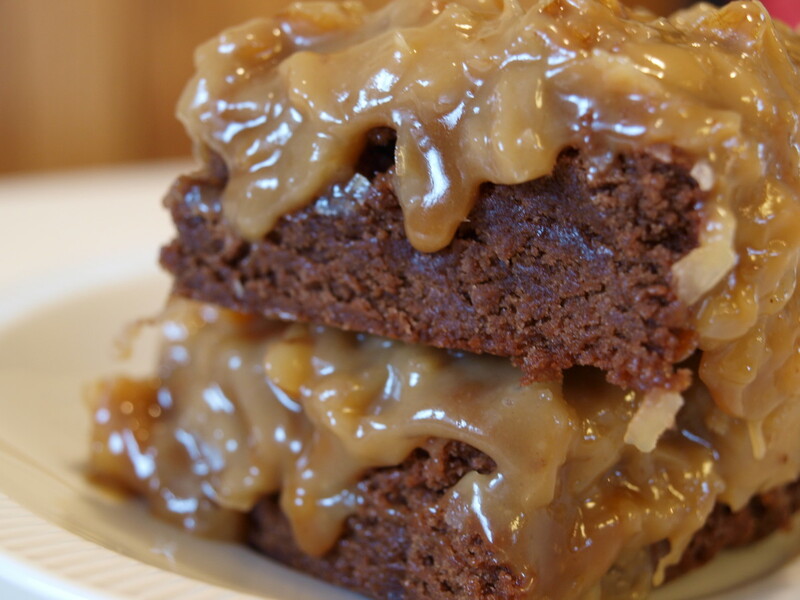 I love both brownies and caramel, so this is the perfect combination in my opinion. Of course, I'm also a fan of all things made from scratch, so I've added this to be "to do" list. Thank you! I appreciate it pstraubie! This dessert is definitely not for people watching their diet, but it's fun to cheat sometimes. I hope you enjoy this dessert and have making it. Have a great weekend. Thanks so much teaches! Make yourself a special treat this weekend. I appreciate you reading the hub and your nice comments. Ok, call the police...this should be against the law. I am trying to revamp my old eating habits and along comes this piece of divinity that is making me drool. Thanks AliciaC! Caramel and chocolate is a great combo. I appreciate the nice comments. When that picture popped up in my face --- I was sold! Wow! Love this recipe idea and just want a piece right now! I had to read this hub when I saw that it was about chocolate and caramel - two of my favorite tastes! The brownies sound and taste absolutely delicious. Thank you very much for the recipe! Thanks so much Itsrainingcoffee. I hope you give them a try. They are really good with a cup of coffee too! Hi Michelle - Dessert is almost always good before the meal! At least that is what my daughter always tries to convince me. Thanks for commenting. Thank you for all of the support rajan! We finally finished these off over the weekend. I can't make these too often because they are not good for the waistline. Thanks so much Eddy. Hope you get to give it a try. 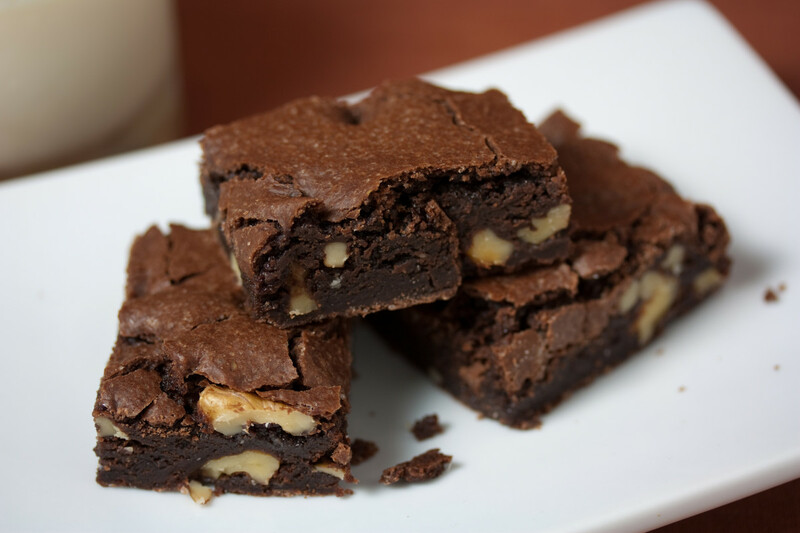 Hi Makerbaker - I don't mind if you use my brownie photo for your desktop background. Thanks for asking. These look amazing, I can't wait to try them! Thank you! This may be one of those times when I will have desert before the meal. Thanks for sharing, Glim! Looks delicious and rich. Great recipe and excellent photos. Voted up, awesome and pinned. Rated 5 stars. Another great recipe for me to save. Thank you for sharing. do you mind if I download your picture? ( I am going to set it as my desktop background). Martin - My husband told me (jokingly) that I needed to get them out of the house because he keeps eating them. Hope you give them a try. Thanks for the comments! Thank you so much Careermommy - I'm sure they will turn out well. Thanks so much for reading the hub. Hi BrightMeadow - They are a little evil, but in a good way. I hope you like the brownies. Thanks for commenting. Thanks so much travmaj. I appreciate your kind comments and the caramel is one of my favorite parts. Hi Jill - Wow! Thanks so much. Pinterest is a lot of fun, but I could end up spending far too much time if I allowed myself. I'm glad you liked the hub and thanks so much for the nice comments and support! Wow! Talk about decadence. Thank you for this. Wow, Glimmer Twin Fan, these look amazing! I will have to get the nerve to make these. Hopefully, they will come out half as decent as how yours look. Nice recipe! Evil. . . Evil Brownies . . . Of course I'm going to have to try you. Mmmm - I like - my mouth is watering - love all the ingredients but the caramel touch just grabs me. Well presented hub and sooo tempting. This looks like it would be a real hit! I pinned it and that pin has been repinned 27 x just today! A real winner. This would make a good HOTD. Thanks so much Sunshine! I've eaten far more than my fair share of these today. That's the problem with writing recipe hubs. Thanks for reading! Thank you so much MakerBaker. I appreciate it. 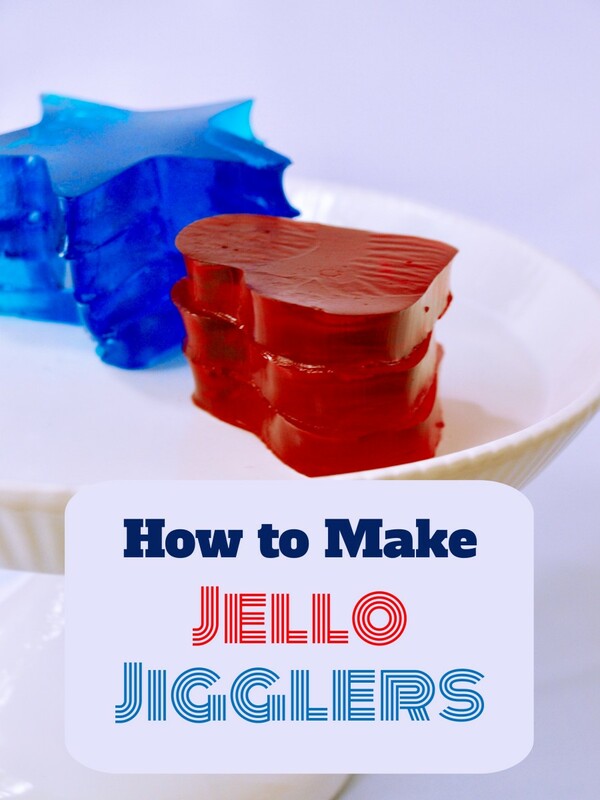 This recipe makes me regret giving up sweets. I almost had a relapse, but I held tough. Enjoy one for me too! Fab hub!! Hi Bill - Thanks so much for the nice comments. I find I don't use coconut as much as I'd like, but this recipe makes good use of it. Have a great day. 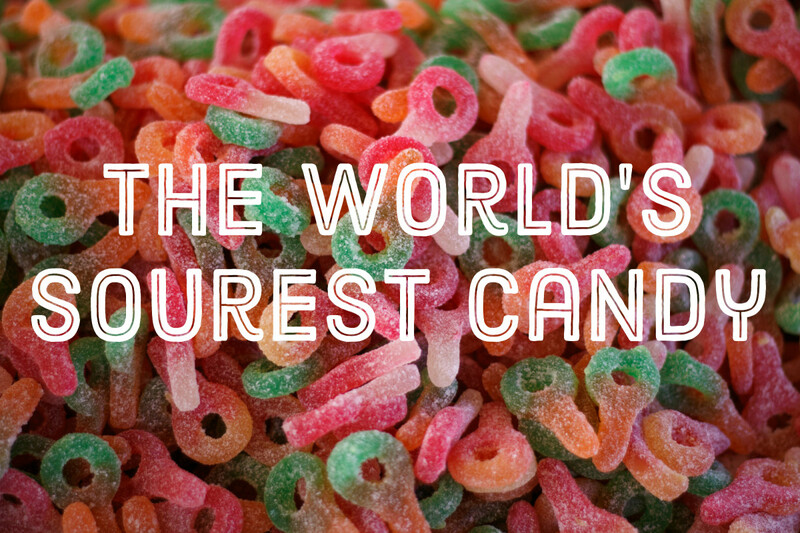 Oh boy Iammattdoran - Make these as a treat for yourself after your tooth has healed. I sympathize, root canals are no fun. Thanks for reading. Thanks sgiguere. The only problem is now they are in my fridge and I am continually tempted to go grab one. Thanks for the comments. Glad you enjoyed the hub Troyangeluk. The combination is really good so if you like all the ingredients, then you will like the brownie. Thanks for reading! Thanks Just_Rodney. I appreciate you reading my hub and your nice comments. Hi Kathryn - It is definitely super decadent, but oh so gooey and good. I hope you give it a try and that your mom likes it too. Thanks for commenting. Oh my god these look amazing! If I wasn't due to have root canal surgery I'd be all over these! Thank you so much moonlake. They are definitely like german chocolate cake so I bet you'll enjoy the recipe. I appreciate the comments and support! Radcliff - Your nurse comment made me chuckle! I'm glad you liked the photos and thanks so much for your nice comments. Thanks! I appreciate it divacratus. I love to bake so these were fun for me to make and they are worth the effort. I hope you give them a try sometime. Have a great day! I just wish science would invent something that tasted like this but had no calories LadyFiddler! Thanks so much for your kind comments. Thanks so much Peggy W. The brownies could definitely stand on their own, but the toppings make it extra special. Thanks for reading and sharing! Hi Crystal Tatum - I just had one with coffee and it is good. I have to limit myself to one though. I hope you give the recipe a try. I appreciate your comments. Thanks so much Mary. I'm going to have to skip a bunch of meals because of these brownies! I appreciate the support. These sound amazing, and your pictures are amazing as well! Never tried any kind of geman chocolate cake but I know I love brownies and couldn't miss this hub without a look :), nice work. Looks great and you make it sounds so easy, I like! 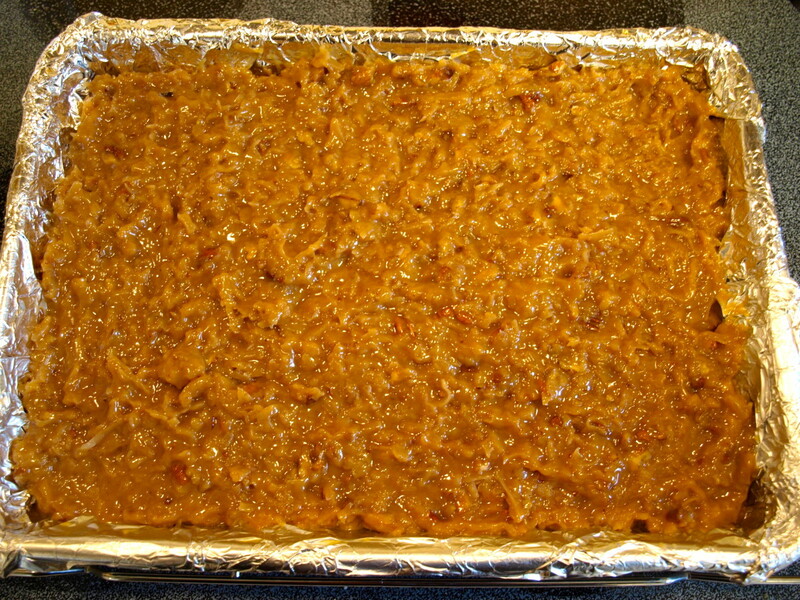 German Chocolate cake is my favorite, and this looks very similar. I have never heard of German Chocolate brownie. Mmm, with caramels! I am going to want to try this sometime. It looks decadent! My mother would love this, too. These look so good. 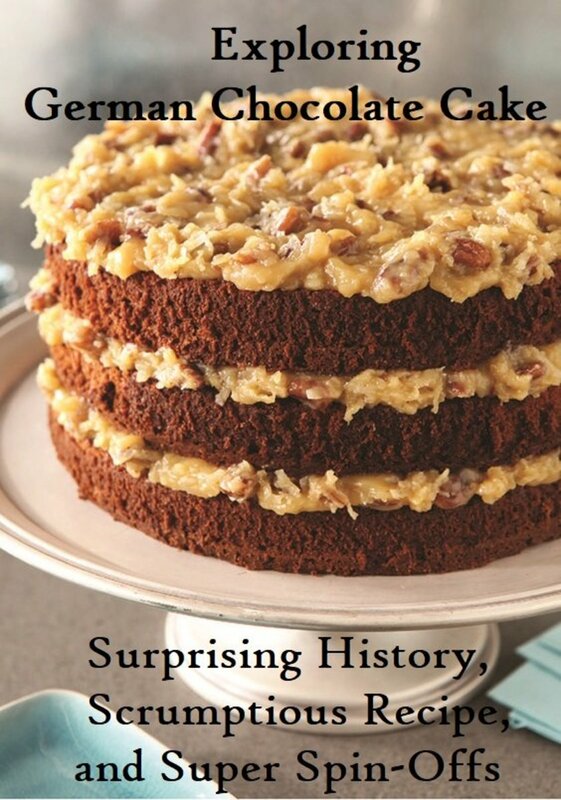 We love German chocolate cake so I know we would like these. Voted up shared and pinned. Hi kitkat1141. I bought 3 small bags of caramels (5 oz. per bag) in the candy section of the grocery store and each one had about 20 - 24 square caramels. It depends on the caramels you buy, but check the label to make sure. I'm glad you liked the recipe. Thanks for the comments. Thanks Susan! The pan of these is sitting in my fridge and is tempting me as I write this comment. Many thanks Thelma. I appreciate all of the support. Hope you like the recipe. It's been so dreary here Bill that I thought I would make something yummy. I hope you make them so you and Bev can have a sweet treat this evening. Thanks so much for your nice remarks! Thank you so much lemonkerdz. I hope you give them a try sometime. I appreciate the comments. Don't these just look divine! Yummmm! Thanks for sharing the recipe. Have to try it out someday. Not that much into baking but if I want a slice of that I've got to make it myself. The photo looks like you could almost reach into the screen and take a bite of it. Wow! The brownies alone all by themselves would be good. Talk about icing on the cake! This recipe does that and more!!! Up votes and sharing. Wow, if these taste as good as they look, I'm going to be in trouble! Voted up and shared! I made the mistake of reading this before I ate today! I'd skip a meal and just eat these delicious Brownies. I have bookmarked this recipe cause I'll be back. Wow! Looks amazing. 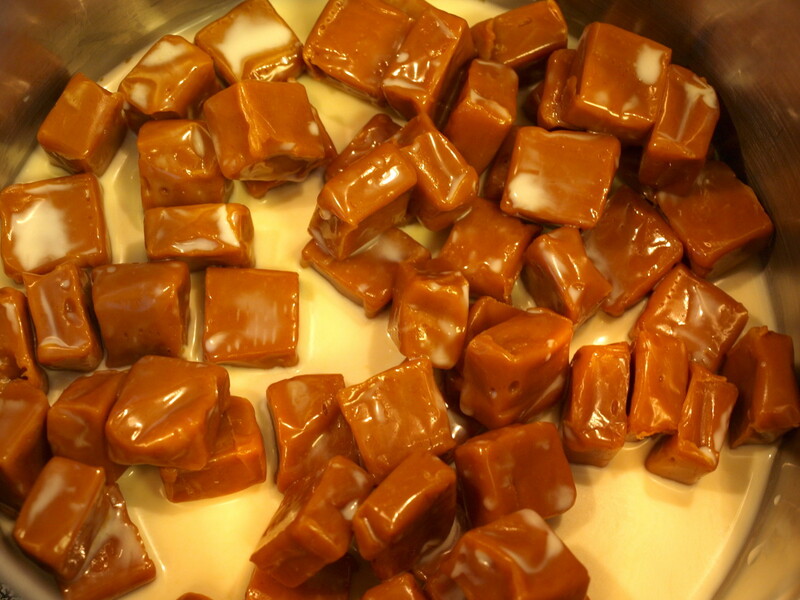 Approximately how many caramels is 15 ounces? This has all of my favorite things- chocolate, caramel and coconut!! Pinning your recipe for a later date, if I can wait that is :) These brownies look amazing! Yummy! I love this recipe. I will try this soon. Your step by step instructions are easy to follow. Thanks for sharing and pinned. Chocolate! Caramel! in the same recipe? where do i sign the dotted line? I am literally in the process of looking up your hub (it's open in another tab) about brownie tips and getting ready to link it. I love your aluminum foil liner steps but I then forgot to add the link before I hit publish. I got too excited about publishing I guess. Thanks for the comments. I love lining pans with foil! It makes cleaning up so much easier. Great recipe.